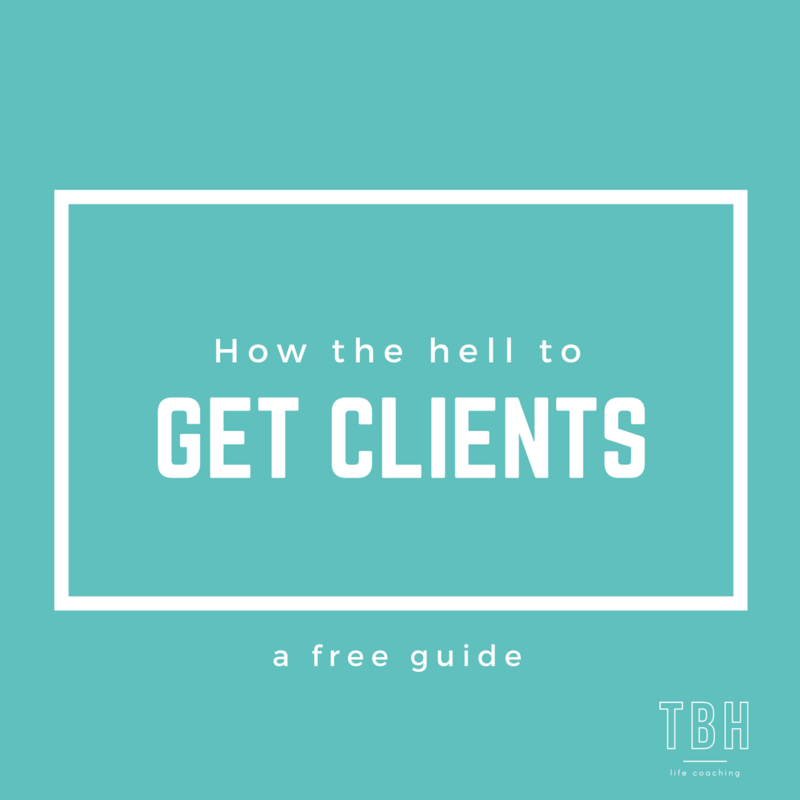 Free guide This free guide shows you exactly what to say to get more clients, gives clarity on your niche and marketing message, and helps you discover exactly where you will find your next 5 clients. Free guide You keep hearing you need to get more visible to get more clients and grow your audience (to grow your profits!) but you are totally confused about the WHERE and HOW. You get completely overwhelmed and then end up doing nothing, or trying to be everywhere at once and burning out. 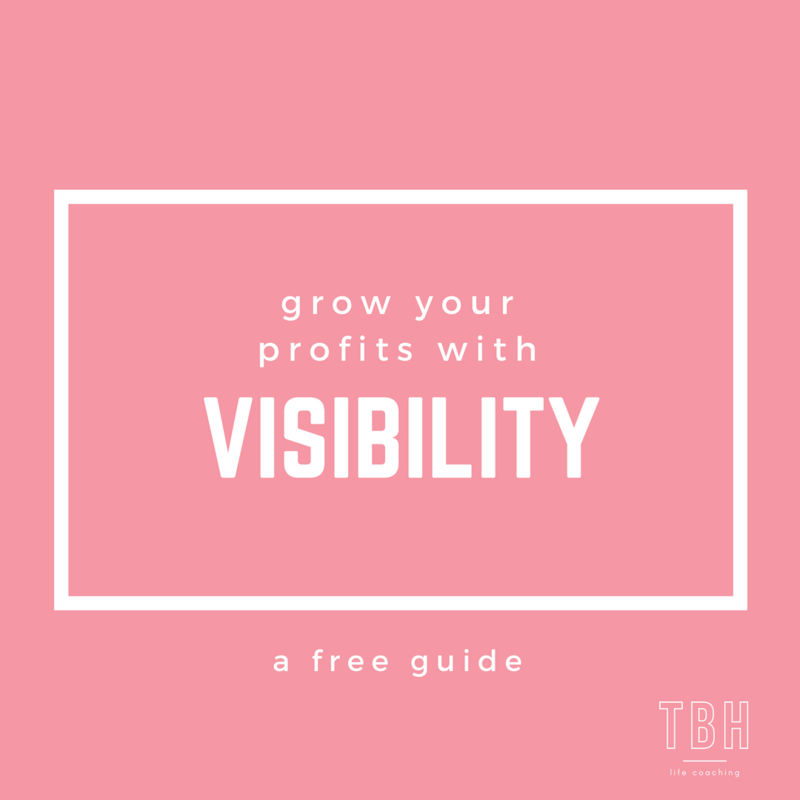 I made this for you to reduce the overwhelm and help you craft a really solid visibility strategy for your business to MAKE.THAT.MONEY! If I’m being honest, I’ve been in a really dark place in these last few months. 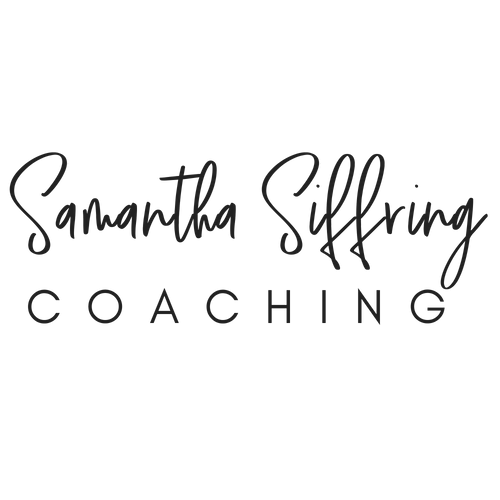 This week was the first time in a very long time that I felt inspired and excited about my business! I can certainly say that there is a “Pre-Samantha” and a “Post-Samantha” point in my business. Hiring her was the best thing I could have done.